He makes Omega Weapon look like a Moogle. 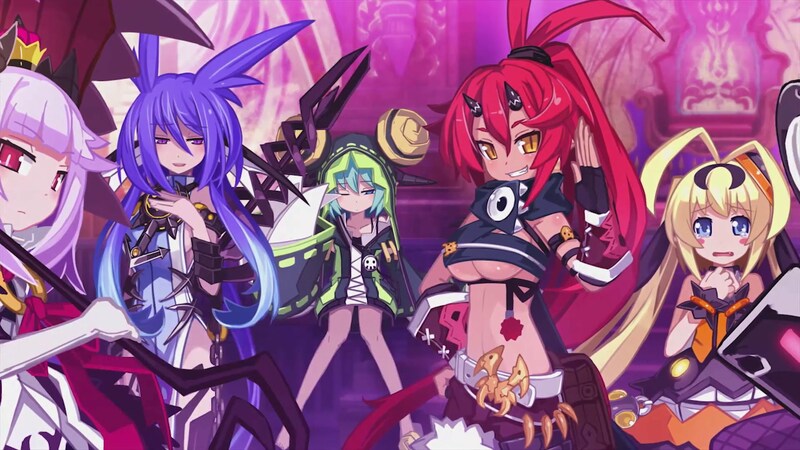 Trillion: God of Destruction is looking to be an interesting addition to the PlayStation Vita library. Idea Factory International's RPG brings a unique premise to the genre. The title is about a huge boss that has a Trillion HP. You'll have to protect your underworld home, and find the power it will take to destroy the undestroyable. You can get your hands on Trillion: God of Destruction on PS Vita in spring 2016.